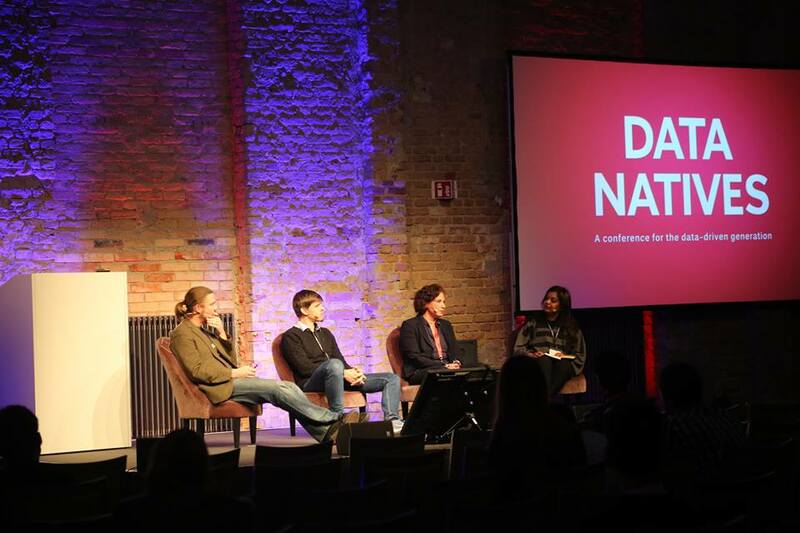 A global community of data science enthusiasts will gather in Berlin in November for the highly-anticipated third edition of the Data Natives conference. 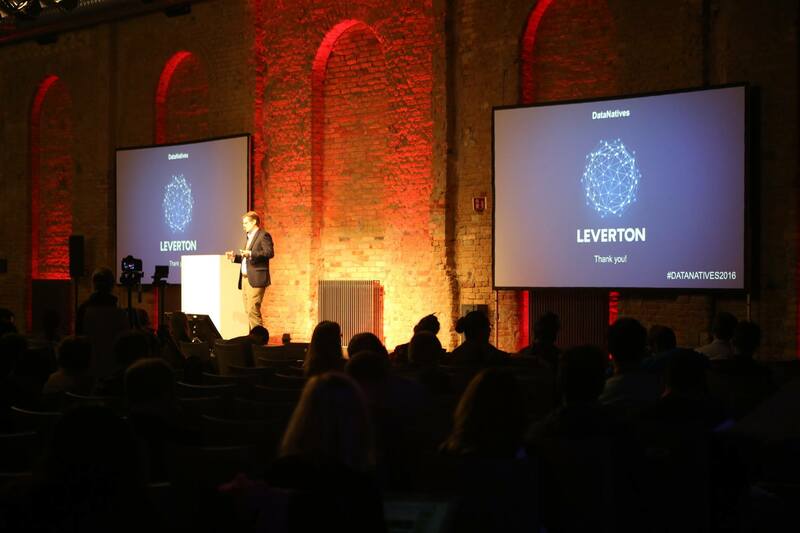 Europe’s premier event for the data-driven generation is bigger and better this year with more than 1500 attendees, 110 speakers, 18 panels, 12 workshops, and 70-plus talks. The conference will focus on data-driven technologies and how they are fueling innovation in integral parts of society such as Mobility, Health, and Government, and feature some of the world’s leading experts and influencers in the fields of artificial intelligence (AI), machine learning and the Internet of Things (IoT). 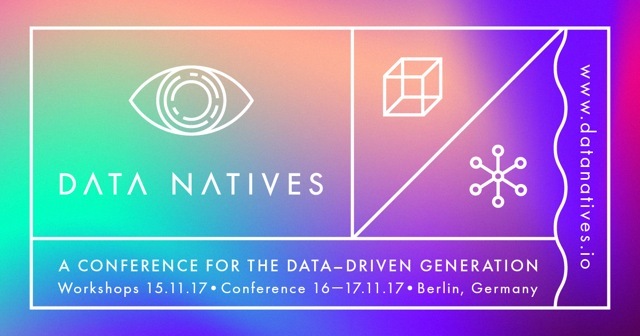 WHAT: Data Natives Berlin 2017, Europe’s premier conference for the data-driven generation. 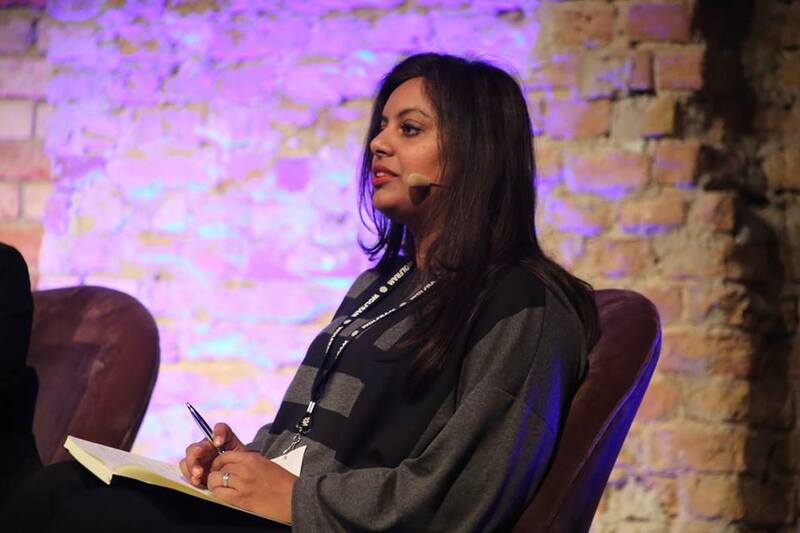 More than 1500 attendees, 110 speakers, 18 panel discussions, 12 workshops and 70-plus talks. WHO: The Data Natives community includes aspiring and established data science professionals, entrepreneurs, business and technology leaders and enthusiasts. 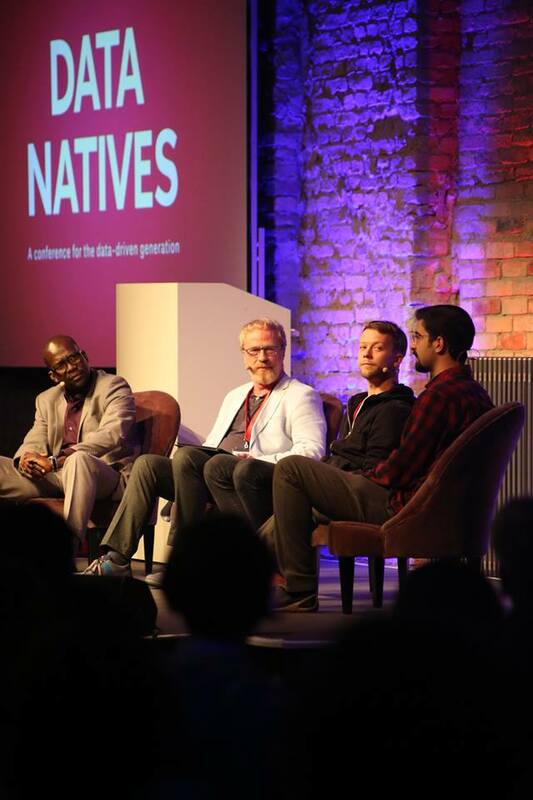 Anyone interested in how technology and data are shaping our future will feel at home at Data Natives. WHEN: November 15-17, 2017. Workshops are held at various locations on the 15th, followed by the official conference on the 16th and 17th.